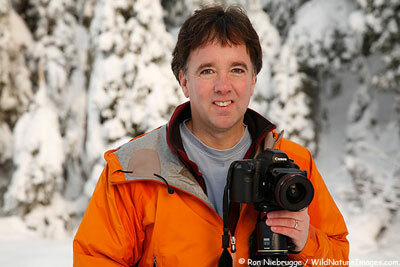 I’m a full-time professional outdoor photographer based in beautiful Seward, Alaska. When home, I spend a great deal of time running mountain trails and cross-country skiing. I also love mountain biking, kayaking a backpacking. When away from the home office which is about 200 days a year, I spend a large amount of that time camping hiking and exploring everywhere from the remote corners of Alaska to the biggest cities in California. As creator of Outdoor-Gear-Deals.com, I hope to use my experience to offer tips and review gear. Go here to check out my photos of the great outdoors. Or here: to follow my travels and adventures on my photo blog.